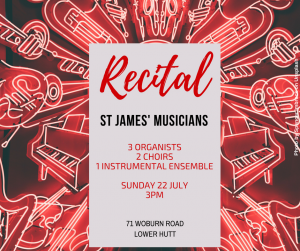 Come along and hear Jonathan and friends on Sunday 24 February at 3pm. 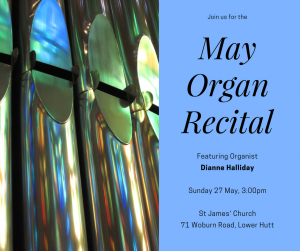 Donations appreciated. 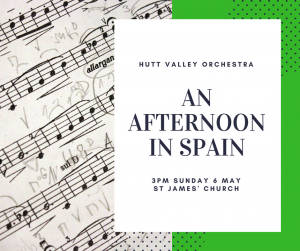 Come along and see and hear this wonderful musical put on by children from the Holiday Music Programme. 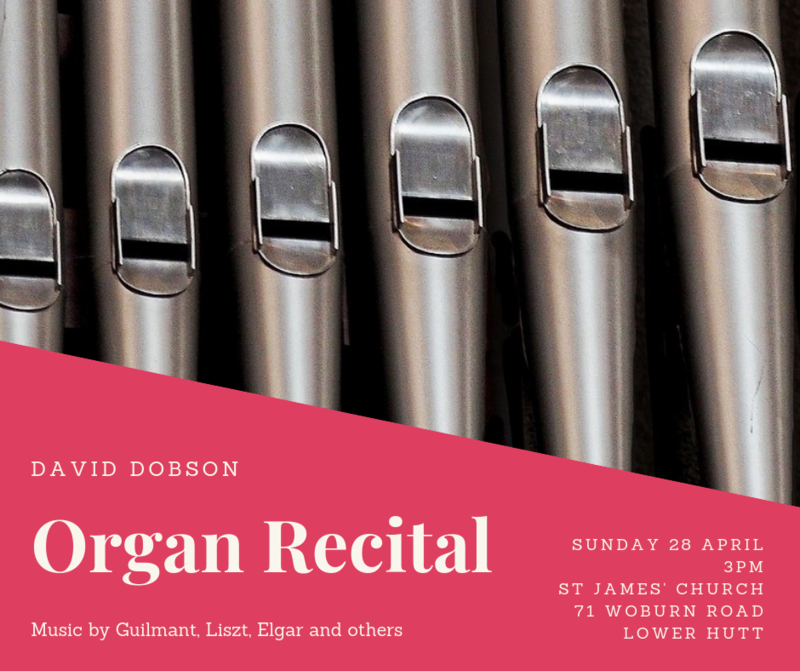 Music by Elgar, Bossi, Vaughan Williams, Quilter, and many others! 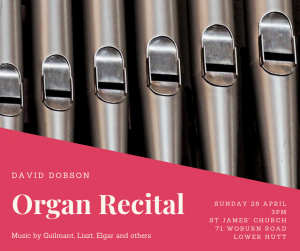 Three organists, two choirs, one instrumental ensemble. 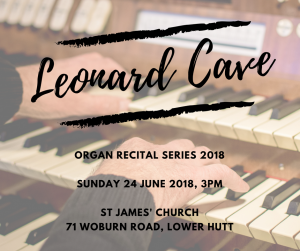 Leonard Cave, Concert Organist from Whanganui, will be playing music from German composers such as Bach, Buxtehude, Krebs and Hindemith.